Sr. Frog's saving Cancun from boredom since 1986. When you visit Senior Frogs Cancun you got to let yourself go and just have fun. Dance your stress away and make new friends on this great atmosphere. Live Dj, M.C, conga lines, balloon hats and great entertainment makes Senor Frog's one of the best nightclubs in Cancun. 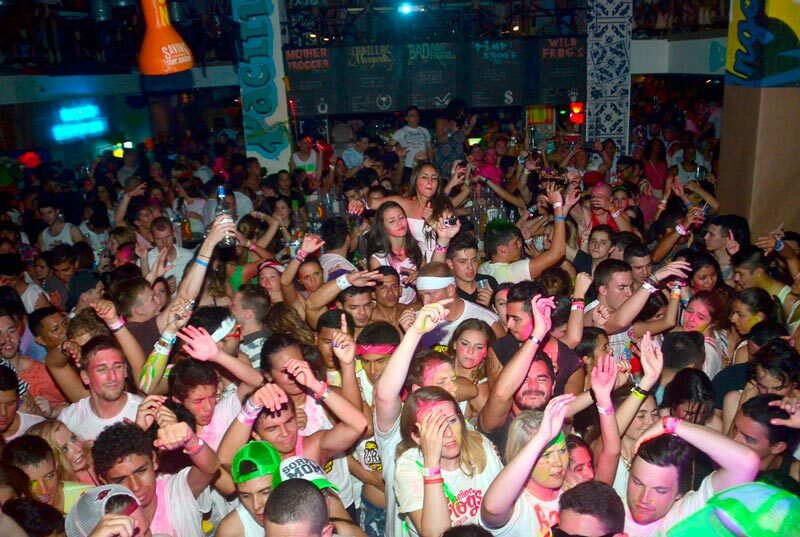 Enjoy Senor Frog's special events: Wednesdays, Senor Frogs wild Foam Party and Sundays,crazy Senor Frog's Glow Party. 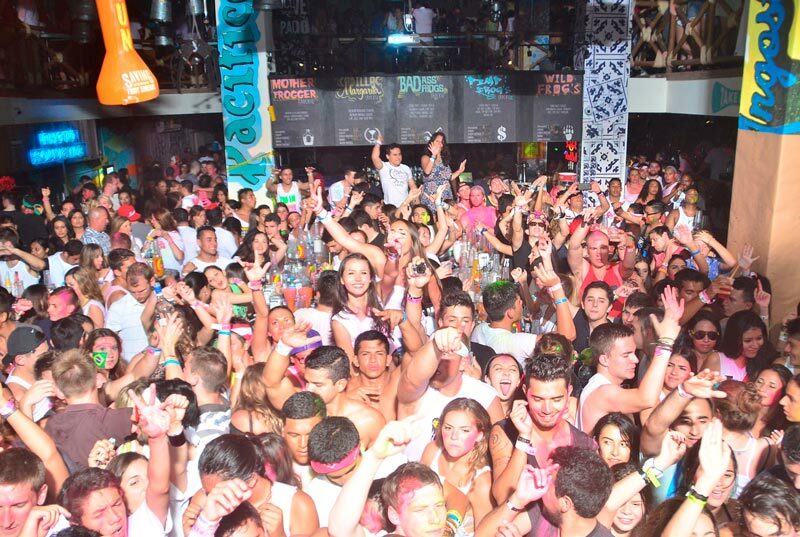 Book now your Sr. Frogs Cancun Open Bar and enjoy Cancun's best nightlife! 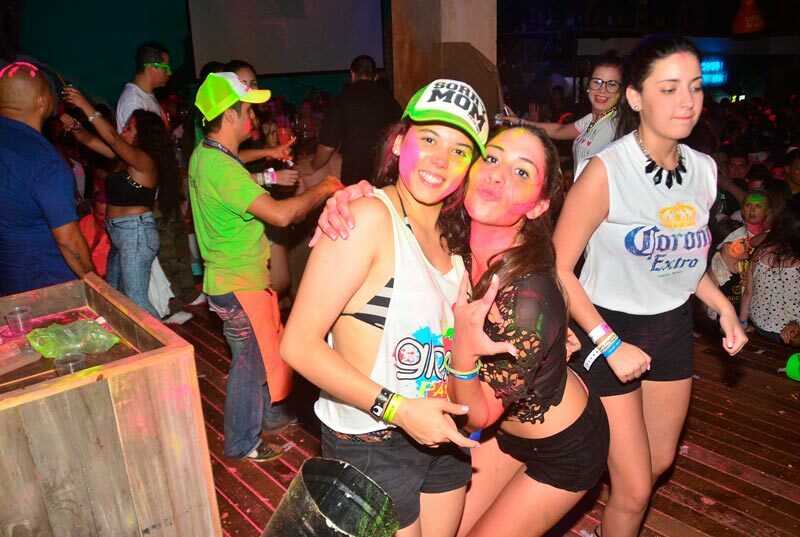 Get quick entry, reserved table and Open bar at Señor Frog´s Cancun. This ticket applies for Sr. Frog's special events such as Wednesday's Foam Party and Sunday's Glow Party. Hang together with people of all backgrounds, dance, sing and basically act the way you want-without worrying about silly rules and regulations. 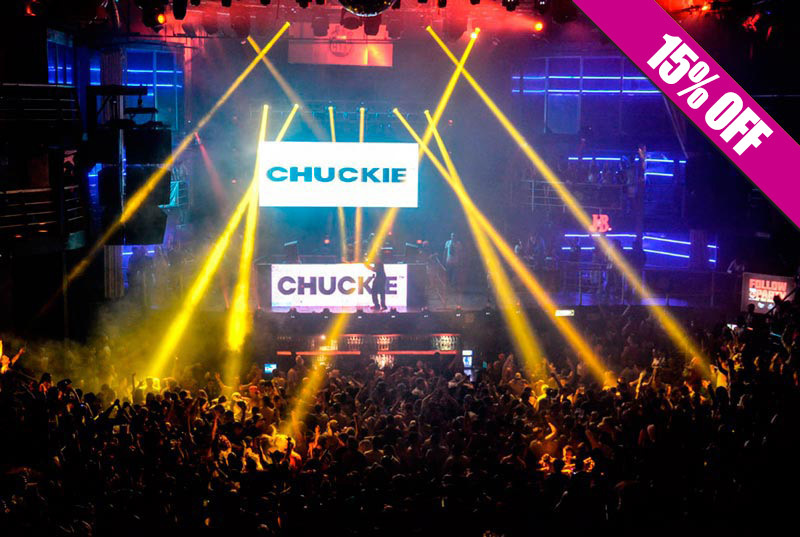 The craziest party in Cancun with exclusive benefits, book now! Open bar from 22:30 - 03:00 (rum, vodka, tequila, whiskey, beer, soft drinks, juices, water and cocktails). If you're more than 4 people, you can ask your waiter for liquor bottles to share instead of individual cups (included). Bring extra cash or credit card for souvenirs and personal expenses. In case of concert, the customer must pay a $ 10 USD up-grade. Only access for 18+ years old (you may be asked for a valid ID with picture).